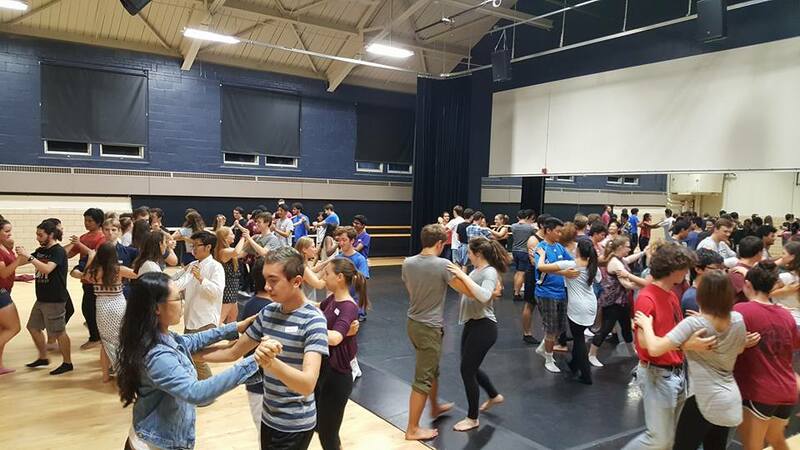 Tufts Ballroom Dance Team – Competitive and social ballroom dance team of Tufts University. 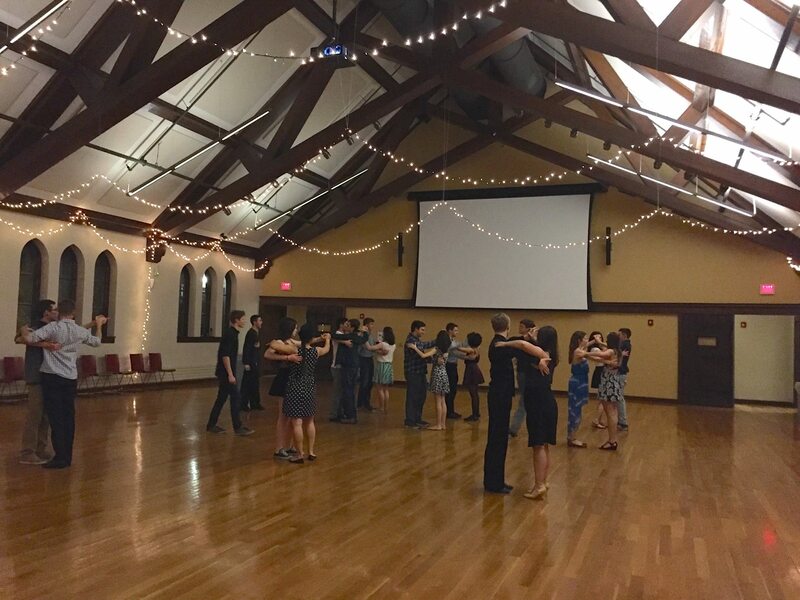 Founded in 1995, the Tufts Ballroom Dance Team offers instruction in the four styles of competitive partnered dance: American Smooth, International Standard, American Rhythm, and International Latin. Check here for the latest and greatest of happenings with our team. 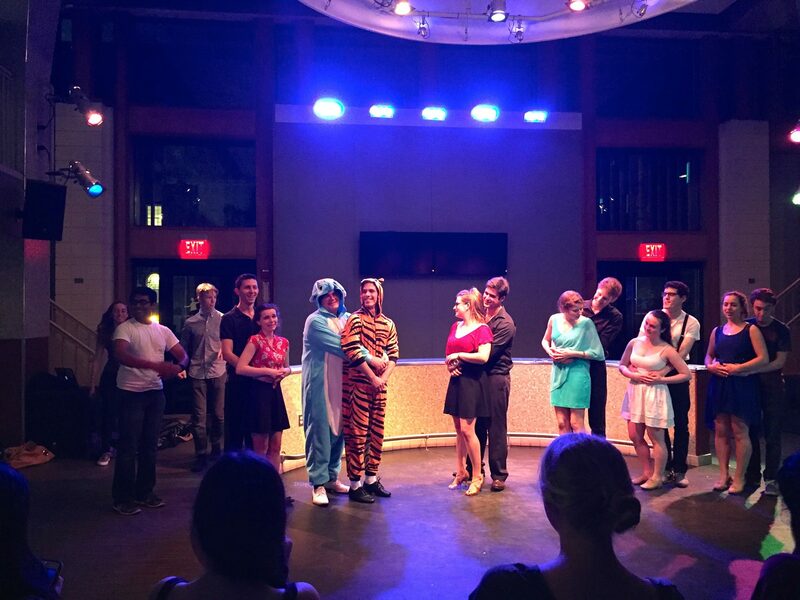 Thank you to everyone who made Tufts Comp 2016 a success! Tufts Comp 2017 will be held on Sunday, November 12th, 2017. Stay tuned for details.